Family, one weekend I was mucking around on double skis then wanted to try barefooting because family members of mine did it. I was very nervous because i didn't know exactly how the tournament was going to be run. This tournament was held in the B.O.P region in NZ. 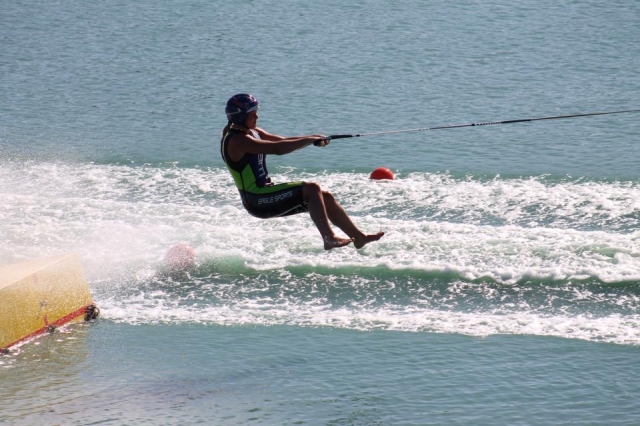 I loved it, the feeling that i could actually barefoot water ski amazing me because for a little while i thought it was going to be extremely difficult and near impossible. Because I love it! Continuing to progress in the sport with learning new things and also meeting lots of new people at tournaments. Ashleigh Stebbeings, KSO, David Small, Ben Groen because they are all the current top skiers in the world. 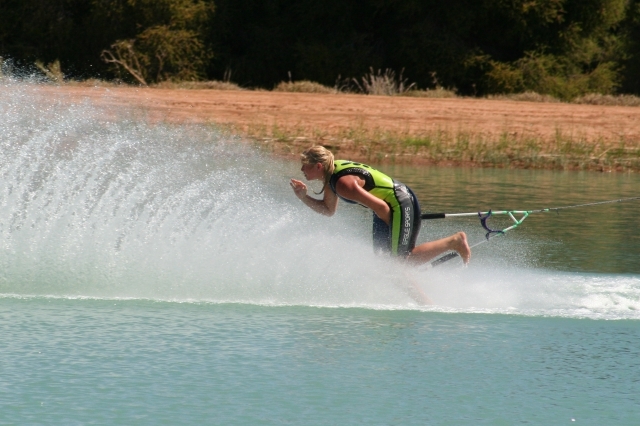 Every weekeend and in the summer I will travel to the lake and ski 2-3 times some days after school.